This is a small cake-sized silicone mold in the iconic shape of Han Solo in Carbonite. 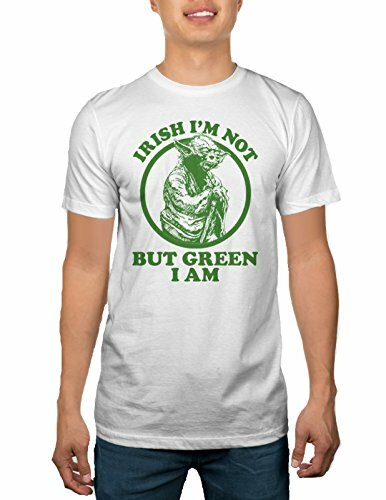 The mold is heat and cold resistant and can be used to make awesome treats for Star Wars fans! This Han Solo mold makes ice, candy, cakes, and other treats that measure about 10" by 4.75" with a depth of 1.5" when finished. 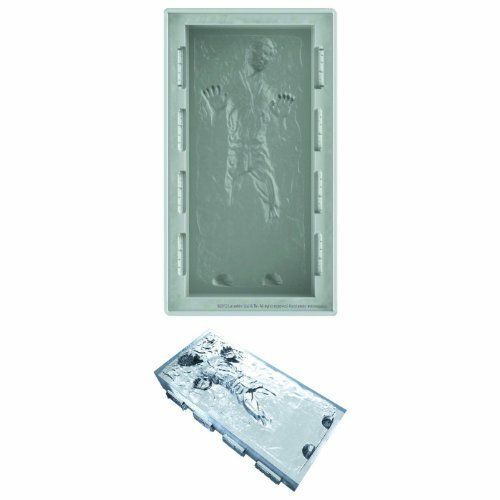 Use this Han Solo in Carbonite mold to make oversized ice blocks to keep cold treats cool. Melt chocolate into the mold to make a color-realistic Star Wars candy treat. The mold works great for brownies and cakes, too!